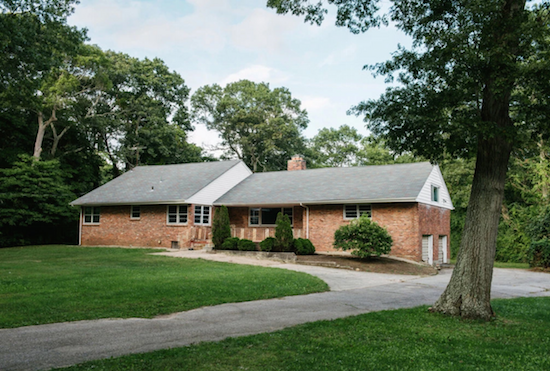 The Coltrane Home, in Huntington, New York, which John and Alice Coltrane lived in during the 1960s is to be renovated and opened up to the public. The pair made the album A Love Supreme in part at the home, while Alice Coltrane also recorded her solo debut, A Monastic Trio, in a studio in the basement. As The New York Times reports, the National Trust for Historic Preservation has named the building a "National Treasure", meaning it will assist with renovation and preservation efforts at the home as it's currently in disrepair. Alongside the renovation efforts, the organisation will oversee an eventual installation of a public park on the surrounding land. The Friends of the Coltrane Home, a group which currently manages the property, also hopes to set up music education programmes to be held from the home. "Restoring and reusing the home for music education and outreach presents an outstanding opportunity to honour the Coltranes' values of innovation, creativity, hard work and self-empowerment," Stephanie Meeks, the president and chief executive of the National Trust for Historic Preservation, said in a statement about the renovation. There's no set date yet on when the renovations will be complete and when the home will be opened to the public.